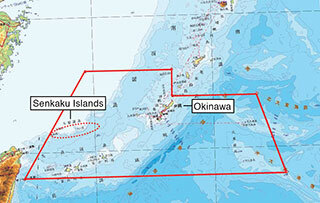 Q.1 What are the grounds for Japan’s territorial sovereignty over the Senkaku Islands? 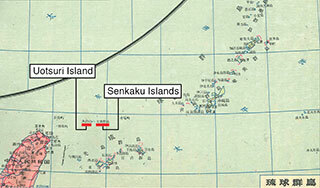 In January 1895, after having carefully ascertained that there had been no trace of control over the Senkaku Islands by another state prior to that period, the Government of Japan incorporated the islands into the Japanese territory by lawful means under the international legal framework which existed at that time. Furthermore, the Senkaku Islands were included in the 1972 Okinawa Reversion Agreement between the United States and Japan as part of the area over which the administrative rights were returned to Japan. 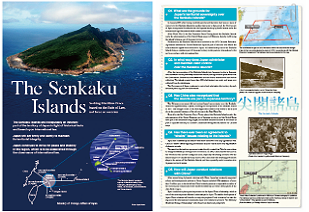 All these facts point to the Senkaku Islands being a consistent part of Japanese territory in the post-war international order and in accordance with international law. ▲The administrative rights of all of the islands within the area inside the straight lines on the map were returned to Japan in 1972 in accordance with the Okinawa Reversion Agreement. The Senkaku Islands are included in this area. Q.2 In what way does Japan administer and maintain valid control over the Senkaku Islands? 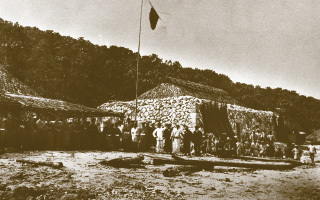 After the incorporation of the Senkaku Islands into Japanese territory, Japanese civilians settled on the previously uninhabited islands, having obtained permission from the Government. Settlers ran businesses such as dried bonito manufacture and feather collecting. The islands counted more than 200 inhabitants at one point, and taxes were collected from the inhabitants. The Government of Japan continues to control and administer the territory by such means as patrolling and law enforcement. ▲A bonito processing factory run by Tatsushiro Koga. ▲Japanese settlers in Koga Village. Q.3 Has China also recognized that the islands are part of Japanese territory? 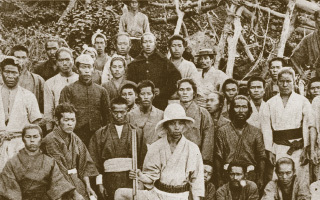 The Chinese government did not contest Japan’s sovereignty over the Senkaku Islands for approximately 75 years, following the incorporation of the Senkaku Islands in 1895. This changed in the 1970s, when significant attention was drawn to the islands due to the potential existence of the oil reserves in the East China Sea. 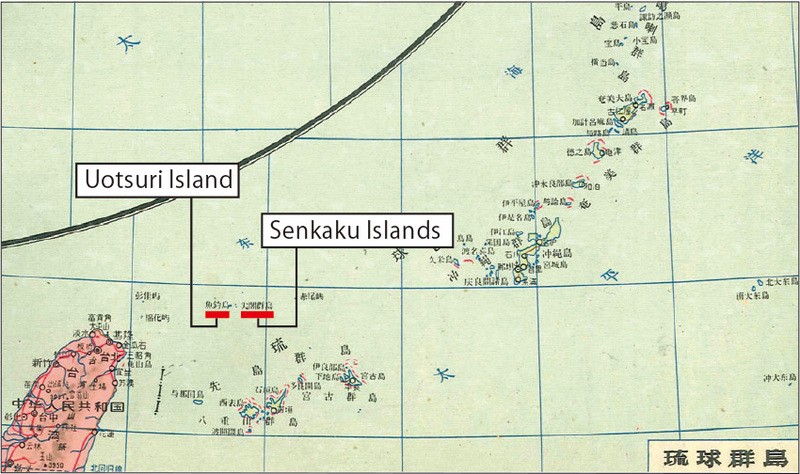 Even after the San Francisco Peace Treaty placed the Senkaku Islands under the administration of the United States as part of Japanese territory, and the United States used part of the islands as firing ranges, the Senkaku Islands continued to be treated as part of Japanese territory in Chinese Communist Party publications and on Chinese maps. Q.4 Has there ever been an agreement to “shelve” issues relating to the islands? Japan has consistently maintained that there has never been any agreement with China to “shelve” issues regarding the Senkaku Islands. This is made clear by published diplomatic records. The assertion that such an agreement exists directly contradicts China’s own actions to change the status quo through force or coercion. In 1992, China enacted the Law on the Territorial Sea and the Contiguous Zone, explicitly delineating its claim over the islands as part of Chinese territory. Since 2008, China has been sending government ships to the waters off the Senkaku Islands, and has repeatedly made incursions into Japanese territorial waters. Q.5 How will Japan conduct relations with China? After normalizing diplomatic relations with China, Japan has constantly supported reform and developmental policies in China. Support included ODA assistance of more than 3 trillion yen, in the belief that China’s development as a responsible member of the international community would benefit the stability and wider development of the Asia-Pacific region. Japan continues to place great importance on the Japan-China relationship, which is one of the most important bilateral relationships for Japan. The stable development of Japan-China relations will benefit not only the peoples of both countries, but also the region and the international community. Japan will continue to promote “the Mutually Beneficial Strategic Relationship” with China from this broad perspective. 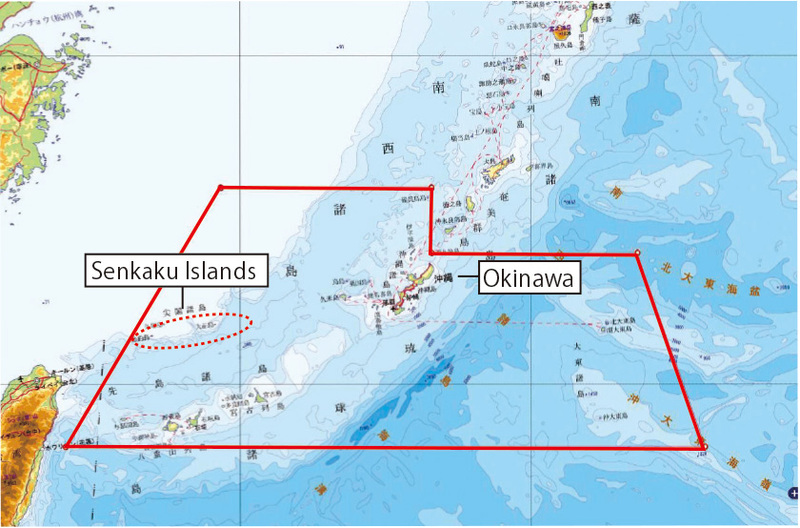 The administrative rights of all of the islands within the area inside the straight lines on the map were returned to Japan in 1972 in accordance with the Okinawa Reversion Agreement. The Senkaku Islands are included in this area.